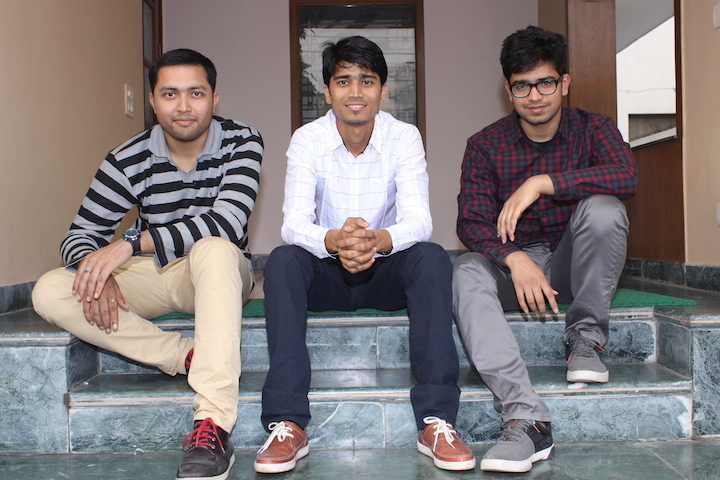 Azhar Iqubal, Anunay Arunav and Deepit Purkayastha are the masterminds and the founders of the app Inshorts. It is a Delhi based company and a fantastic platform that provides fresh news within 60 words to get updated on the go. Well, isn’t the concept amazing? And guess what? These three brilliant sources of intelligence had quit IIT to execute their bright idea. Never underestimate the power of a dropout as who knew these IIT dropouts would found a Rs. 600 crore company!! By the end of the second year, the founders of the app were completely bored and had complaints about not having any challenging work in hand. All of them aspired of doing something big and exciting. Somehow, they felt that there is lots of scope for innovation in the media sector and so they decided to explore and analyse it. While in the process, they realised that there are so many things that they were unaware of; On further researching the various online news portals, they concluded that all of them are just cluttered with heaps of information and our generation is just too lazy to read the whole article. As the attention span of the people has reduced to a great extent, there is a massive demand for short yet crisp content that too mobile savvy! This was the exact need that they targeted to work upon by providing snippets about all the happenings in the world. They wanted their users to spend, not more than 15 minutes a day on this. This was where their actual journey began! These people started off with a Facebook page, and within a year, these entrepreneurs entered into the Forbes’ 30 under 30 list, bagged the award for the ‘Best Innovation App’ by the Internet and Mobile Association of India (IAMAI). Founded in 2013, the app has more than 3 million downloads. Formerly called News in Shorts, the company re-branded itself as ‘Inshorts’ and recently raised a Series B round of $20-million from Tiger Global. Their funda behind the whole business revolves around creating a buzz and get readers to spend 5 minutes on it! Isn’t it clever? Inshorts app is available for Android and iOS users for free of cost. It was initially available in English interface, but they have recently launched in Hindi interface and based on its success, the app will be launched in regional languages as well. Mobile is that essential without which we can hardly imagine our lives and not only this, who has the patience to read the whole news in the newspaper anyway? Well, to change the face of news reading, these IIT dropouts decided to launch an app that provides news in 60 words only. They aspire to take the news reading to the next level by presenting you with essential news with essential facts just. “Stay informed” – tagline of the inshorts app is just apt as per the concept. Curated news on sports, entertainment, national and international segments, opinions, analysis, lifestyle, personal finance and career are available for the users. The user interface is pretty simple and attractive as one has just to swipe to go through the latest news and happenings around the world. The app will soon incorporate multimedia like videos, infographics, podcasts, blogs and others. 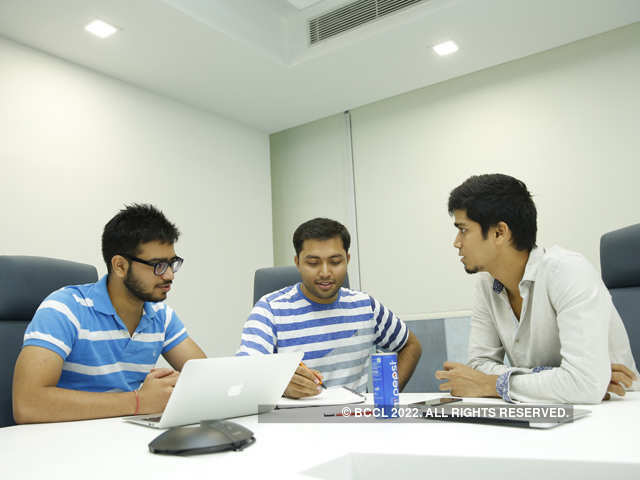 Inshorts generate around 140 stories a day. My Feed: this is just like the homepage which personalises your preferences and displays the content accordingly. Share News: this feature allows you to share the snippets on various social media platforms like Facebook, e-mail, Twitter, Reddit and others. TOSS: It is a notification feature that enables readers to toss and send across a notification of the news that one finds worthy of notifying to their friends who use InShorts in their contacts list by using the TOSS button.